Posting live on May 18, 2017, Whoopi Goldberg introduced her Facebook fans to SAGE Table. 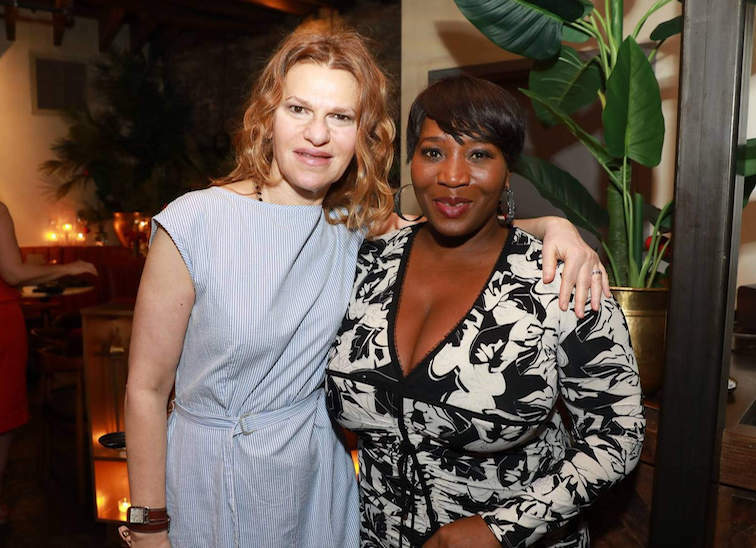 Sandra Bernhard and Bevy Smith at SAGE Table 2017. 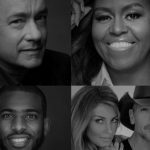 Rallying around the #SAGETable hashtag, Twitter shout-outs last year came from Sia, Sandra Bernhard and Bevy Smith, and New York City mayor Bill de Blasio. Ellen DeGeneres chimed in via Facebook. On Instagram, celebs felt the #SAGETable love, too. New York diva Miss Peppermint, the current star of Broadway’s Head Over Heels and the first runner-up on Season 9 of Rupaul’s Drag Race, was spotted at a SAGE Table. So was designer Kenneth Cole. 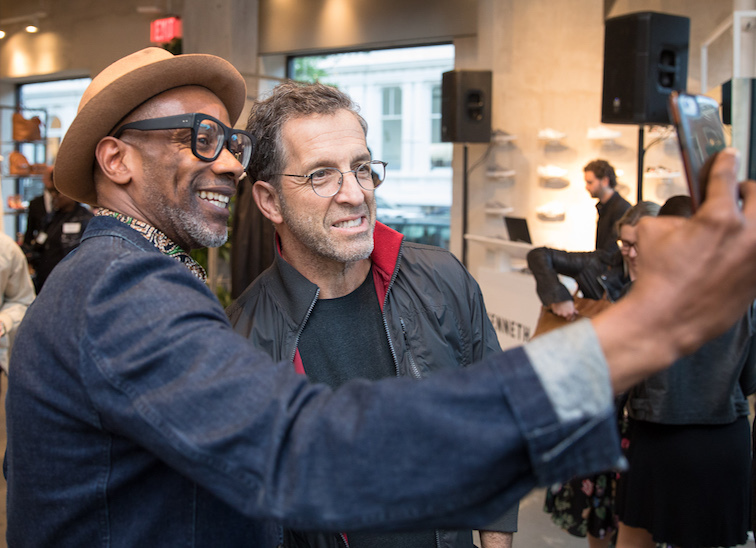 Kenneth Cole poses for a selfie at a 2017 SAGE Table event. When the stars align, others often speak up—and that’s just what we were counting on! 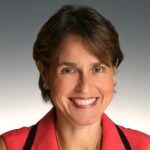 You don’t have to be a celebrity to host or attend a SAGE Table (or promote it on social media). The purpose of SAGE Table is really about creating an intergenerational social network for LGBT people, especially older adults. That’s why we’re all about using our social networks to help get people offline IRL (in real life). We know that we need a movement to end isolation and that we need each other—getting together to talk, share food and ideas, and just get to know each other better. It’s what our community is built on. Sign up to host or attend a SAGE Table event this year.